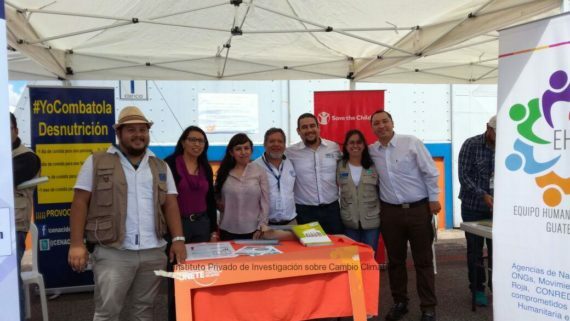 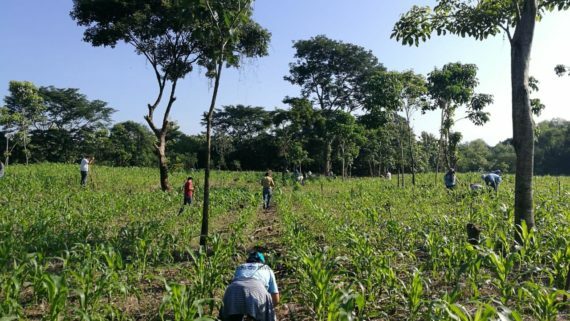 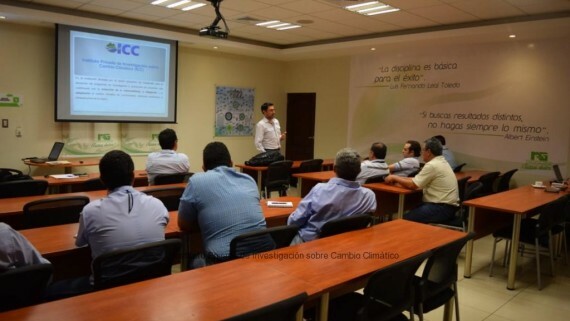 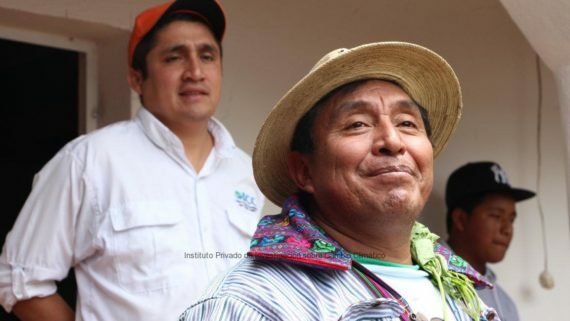 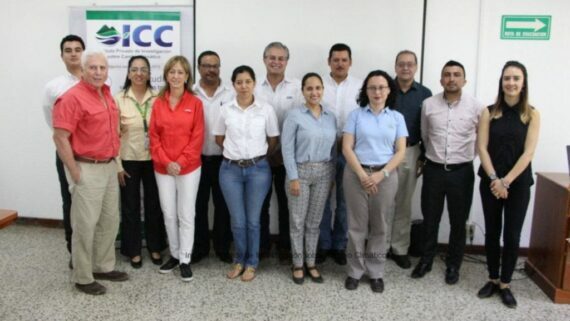 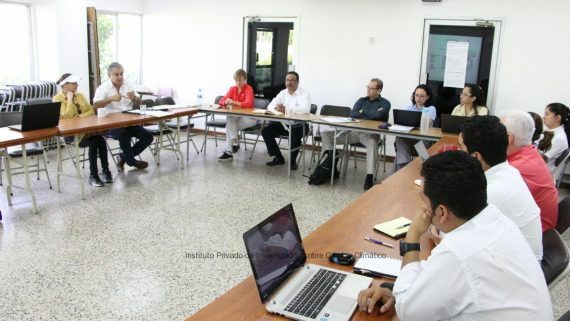 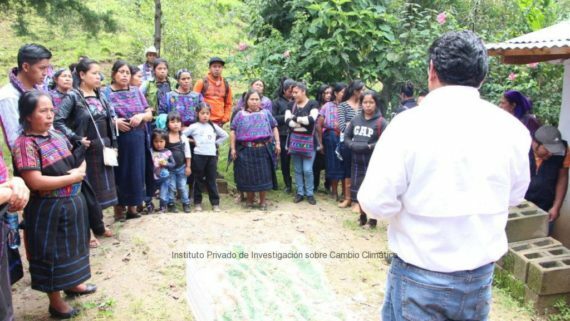 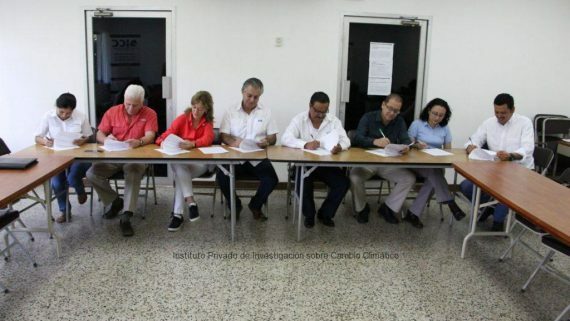 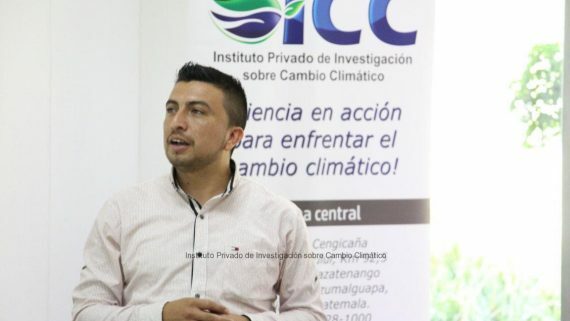 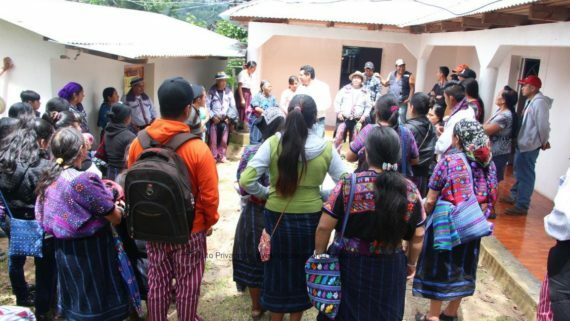 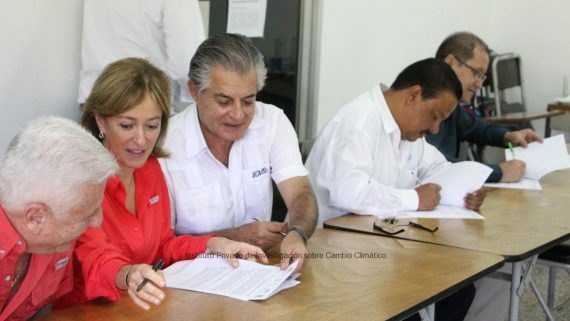 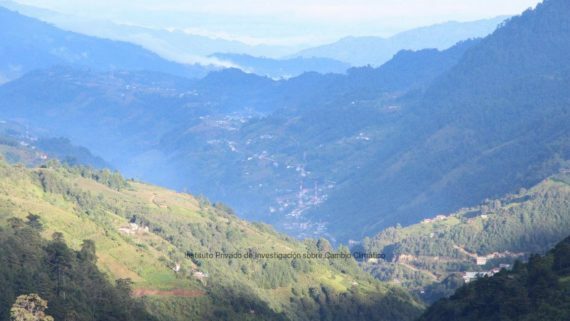 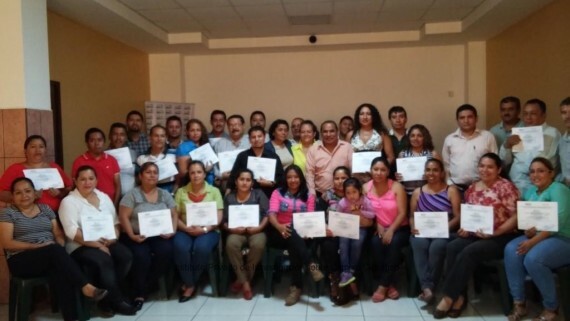 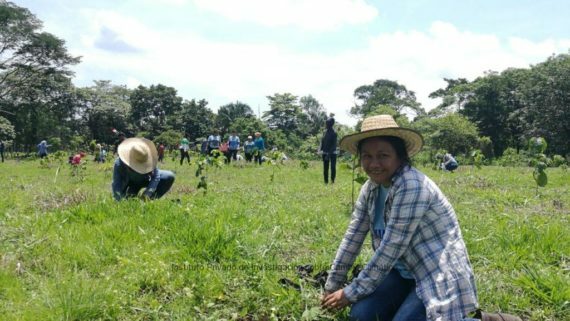 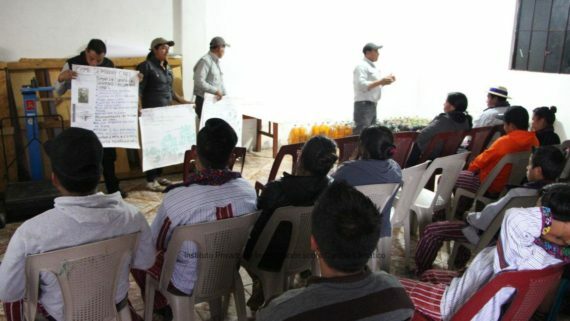 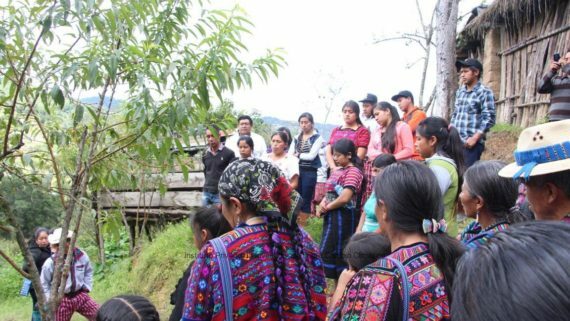 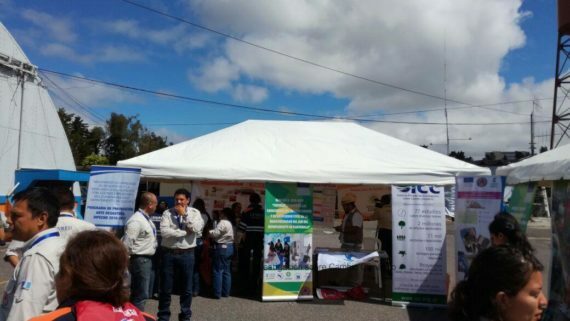 For this 2016, the Private Institute for Climate Change Research, ICC, has settled the goal to plant more than 600 thousand trees in different areas of the Southern Region of Guatemala. 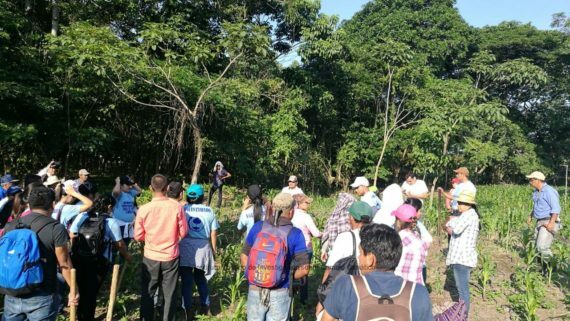 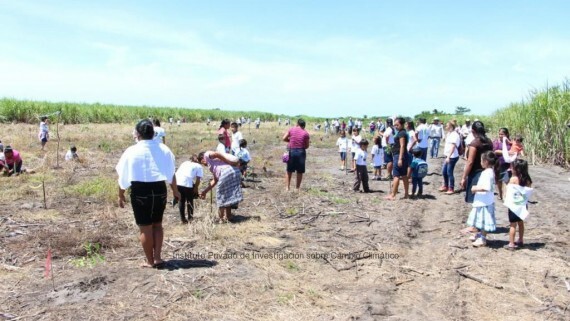 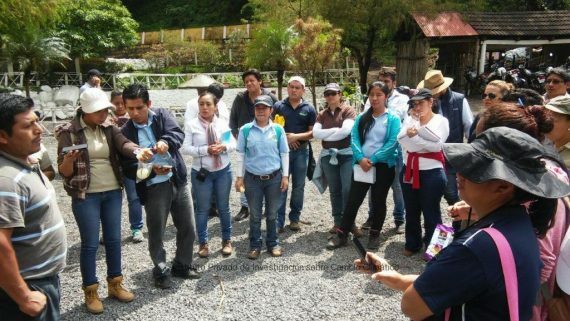 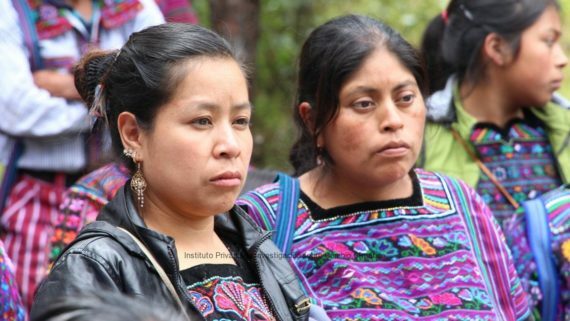 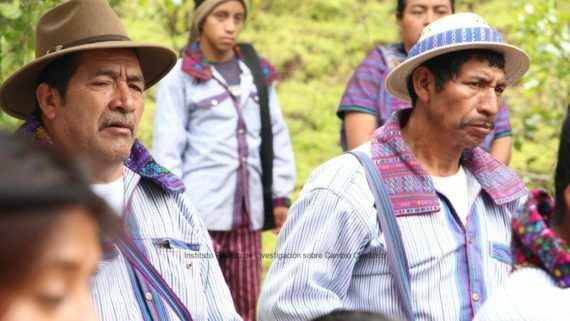 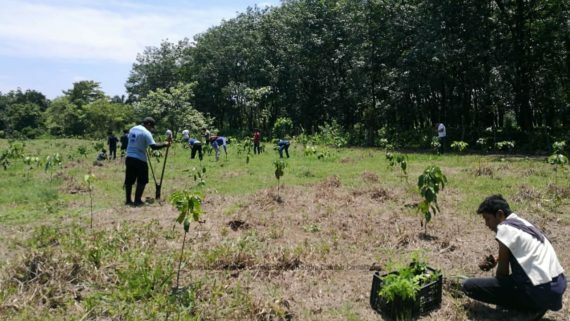 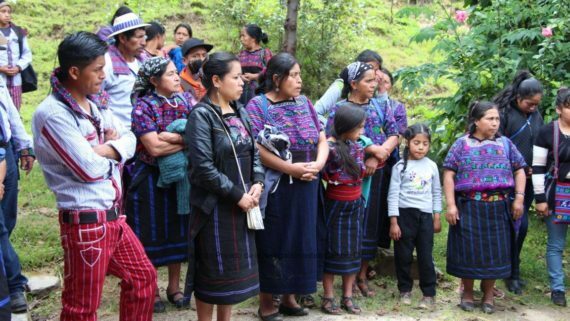 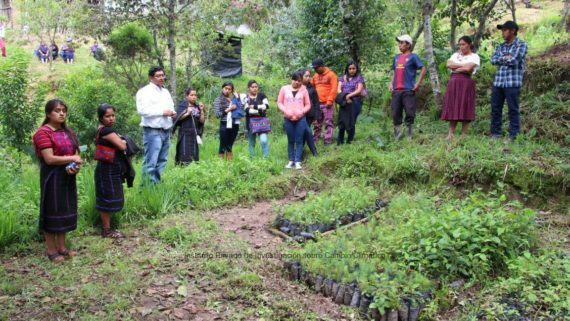 To fulfill that goal, more than 50 tree nurseries have been organized in the Pacific slope of Guatemala, which are reproducing native and foreign species of trees, which will be planted throughout the year. 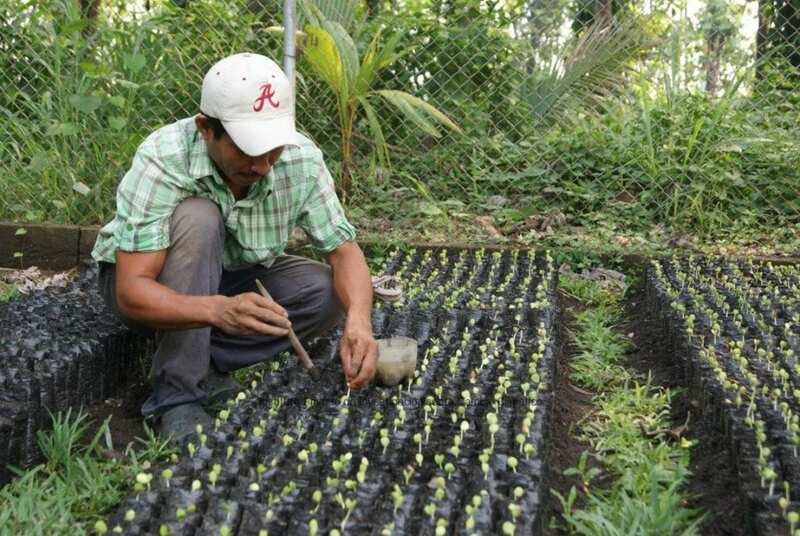 The species that will be planted are: Conacaste, Cedar, Mahogany, Teak, Melina, White Stick, Matilisguate, and Eucalyptus, among others, which are planted for different purposes, such as wood, energy and conservation. 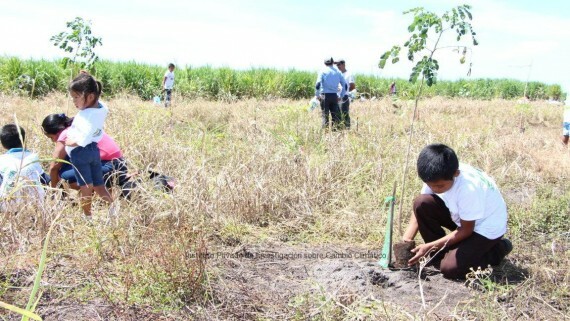 To fulfill this goal, the tree nurseries received seeds in the last month. 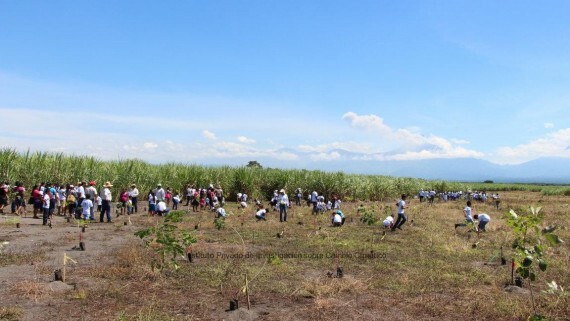 Reforestation process includes several stages, such as delivering seeds, bags, technical training to fill the bags, tree nursery management and planting trees. Planting those more-than 600k trees is possible thanks to the support of local communities that provide volunteers to reproduce and plant the trees, and entities such as the National Institute of Forests -INAB-, the National Council of Protected Areas -CONAP-, city halls and non-governmental organizations, among others. 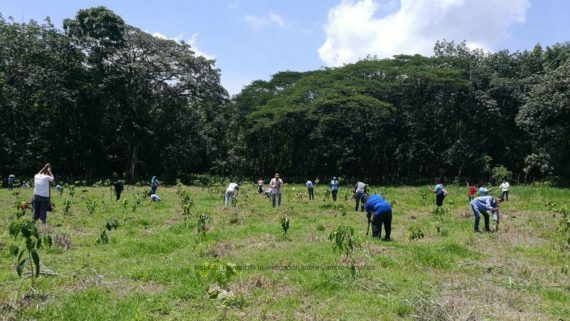 With those more-than 600 thousand trees, the amount of planted trees in the Pacific would be around 2.9 million since the beginning of the reforestation program in 2011.